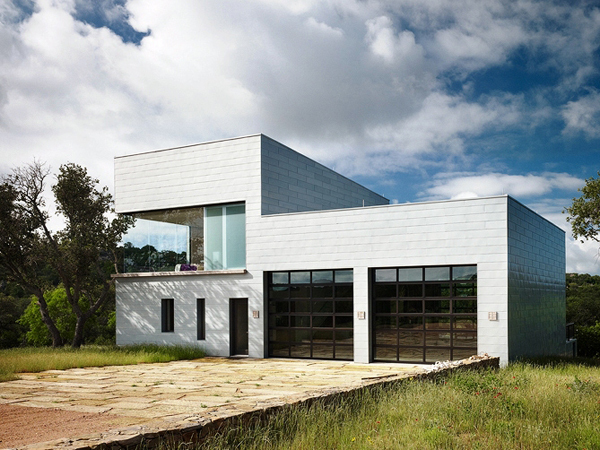 This 3,400 square foot contemporary residence is located in Mason County, Texas. 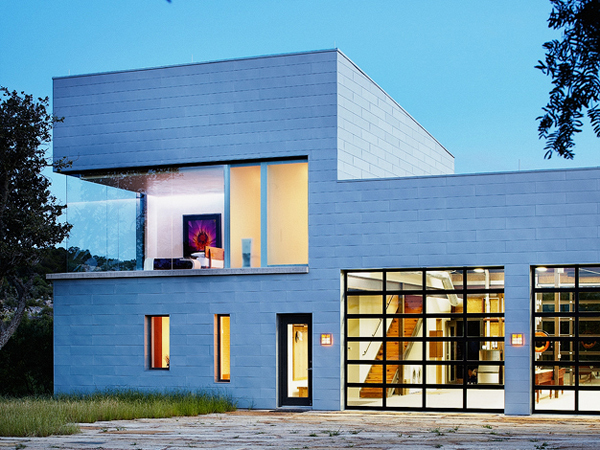 A steel superstructure, light gauge metal framing and a weathered zinc exterior will protect it from the hill country climate. 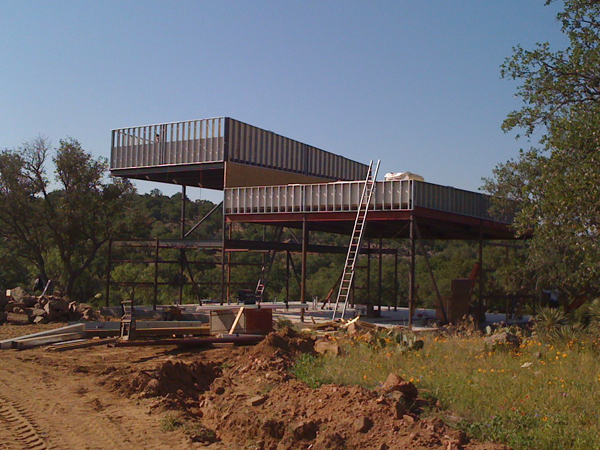 This residence will serve as a guest house for ranch visitors and provide warehouse storage.